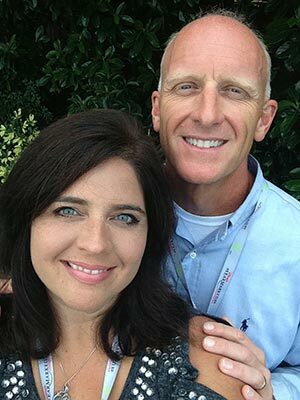 A Time To Treasure Travel was formed in April 2010 by Tammy & Jason Ewert out of their love for helping others experience the magic and joy that traveling to Disney has brought their family for over twenty years. Tammy holds a Master’s Degree in Counseling and Guidance and is a licensed professional counselor along with her highly successful position as Disney Travel Planner. In the span of only one year in business, she and Jason received the highly desired distinction of being an Earmarked Agency before adding a single additional agent to their team. Tammy considers it a privilege to help others experience the joy that Disney Destinations has brought her life and family and credits that love to her swift success. 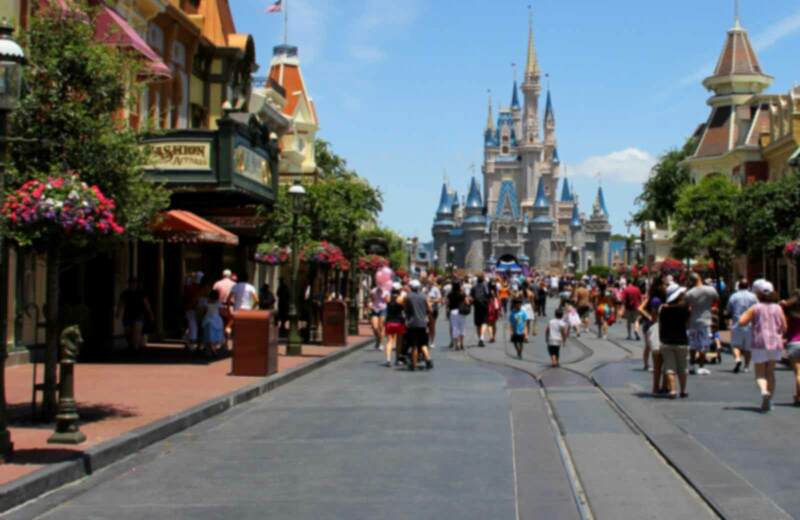 A Time To Treasure Travel has been Earmarked by Disney as one of their top Authorized Vacation Planning companies. Disney gave us this special designation as a result of our agency’s ongoing focus and commitment to planning customized, magical trips to the Disney Parks, Disney Cruise Line and other Disney vacation destinations worldwide. Our agents are committed to providing the utmost in professional assistance in planning customized Disney, Carnival Cruise Line, Norwegian Cruise Line and Sandals Resort vacations at the very best price available. All of our vacation planning and magical services are completely free.